Stunning Design combined with the Perfect Location! Introducing the Lyndon by Thompson Homes. Located in the Willow Estates Community, this plan is a trendsetter amongst the others. Offering a second master suite or in-laws room plus, four bedrooms, a game room, butler’s pantry, separate dining room, mud room w/drop zone, and much more! 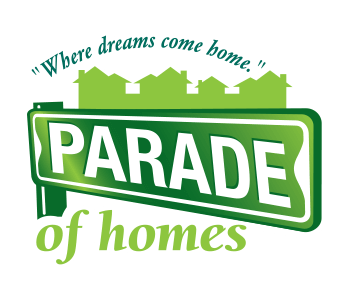 Come see us during the Parade of Homes or learn more here: www.ThompsonHomesInc.com.